Bring an inviting and warm atmosphere to your living room with the Mallory Chocolate Ottoman. 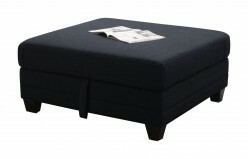 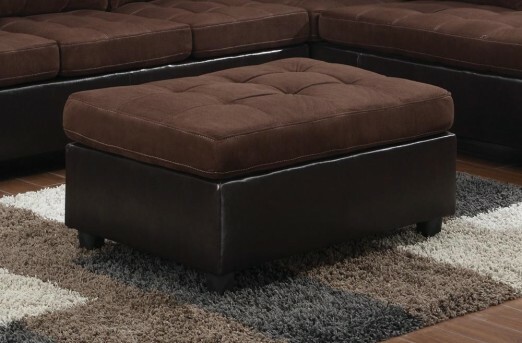 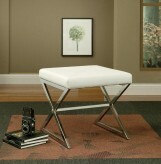 Furniture Nation is proud to offer the Mallory Chocolate Ottoman online. 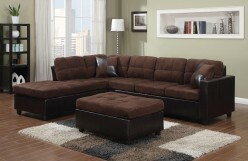 We serve customers across the DFW region including Arlington, Carrollton, Burleson and many more.